We will put the correct pump size in for your well to make sure it will last. 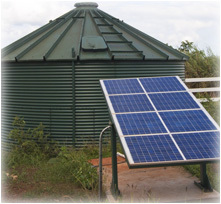 Farmers, ranchers, and dairymen all need dependable water pumps and irrigation equipment to manage business. 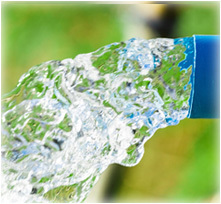 Our company is a recognized expert in agriculture water systems. We have extensive training and field experience on all types of water haul problems. Many times we see a pump installed that can barely do the job it was intended for. As the water table changes, that pump has to be replaced immediately. 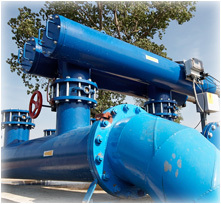 A well-rounded pump should have been installed originally to save the owner a great deal of money and inconvenience. 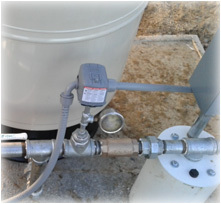 As experts in the field, we have years of experience with the water table in all parts of Stanislaus County; we will put the correct pump size in for your well to make sure it will last. 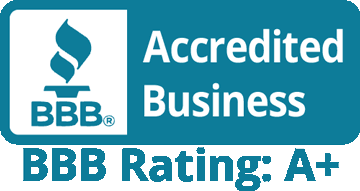 Businesses, your water system is important to us. If you need water moved, we can help. We understand that when your system goes down that means your employees and your machines go too. That is why our systems are assembled with top of the line parts and no corners are cut. We believe a long lasting system is the key to keep you as a customer. All our systems can be fully automated. Additionally, we can do variable speed or on-demand systems. Depending on your preference, we can install a system that cleans and starts automatically or we can set up a manual system.